What Can I Expect ? Do You Know How To Stay Young? Homeopathy is a system of natural medicine developed by Samuel Hahnemann, a German physician/ pharmacist in the early 1800s. He discovered that the same substance that could cause a reaction in a healthy person could also be a remedy for someone suffering from similar symptoms. Homeopathy guides, enables and works with the body, as opposed to conventional approaches that force and could compromise the body. In late 2011, the Swiss government’s report on homeopathic medicine represents the most comprehensive evaluation of homeopathic medicine ever written by a government and was just published in book form in English (Bornhoft and Matthiessen, 2011). 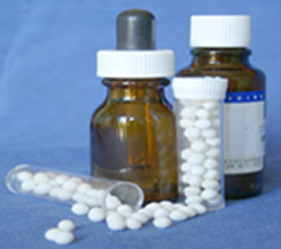 This breakthrough report affirmed that homeopathic treatment is both effective and cost-effective and that homeopathic treatment should be reimbursed by Switzerland’s national health insurance program. Recommendations and nutritional/homeopathic approaches and testing are not meant as diagnoses, treatment and /or cures; and as such are not intended to take the place or supersede medical diagnosis, advice or management.